If something happens to your speaker brackets, Outdoor Speaker Depot makes it easy to replace them. 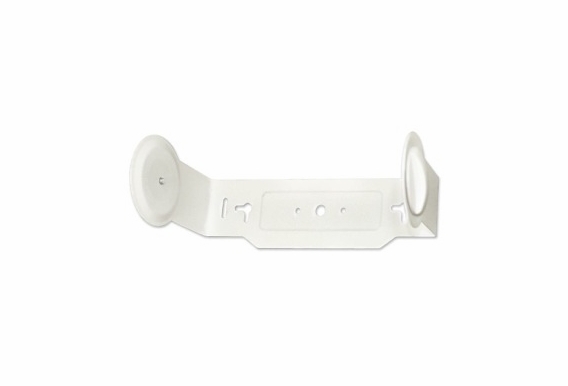 Our Replacement Patio Speaker Brackets only work with OSD Audio speakers, not other brands, but they are extremely durable and reliable. They're available in black and white, so you can replace your old, broken or damaged brackets without changing the look you've created. will these brackets work for Sonance Mariner 200 speakers ? Do you have these in white that will fit the Niles OS7.5?